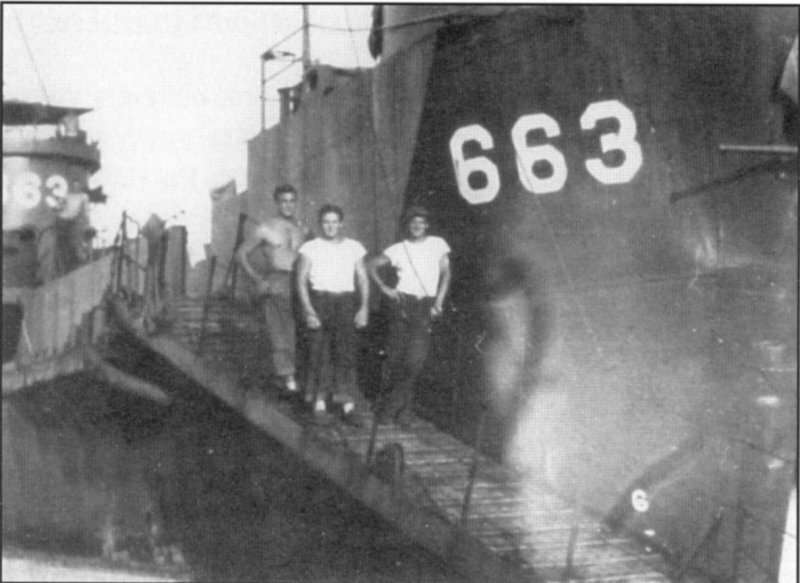 Laid down, 20 February 1944, at George Lawley & Sons, Neponset, MA. 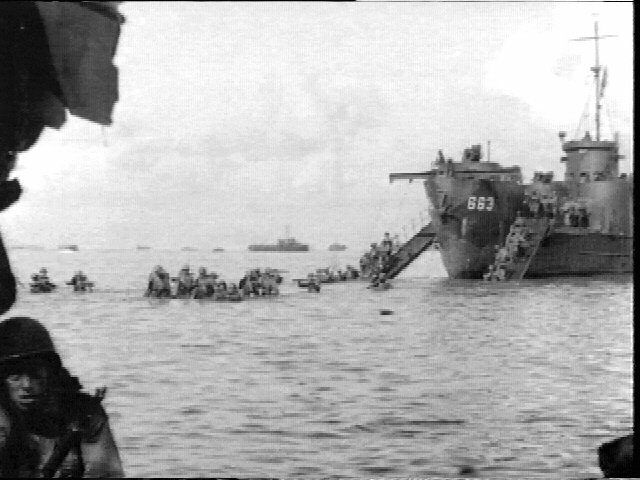 Morotai landings 15 September 1944 . 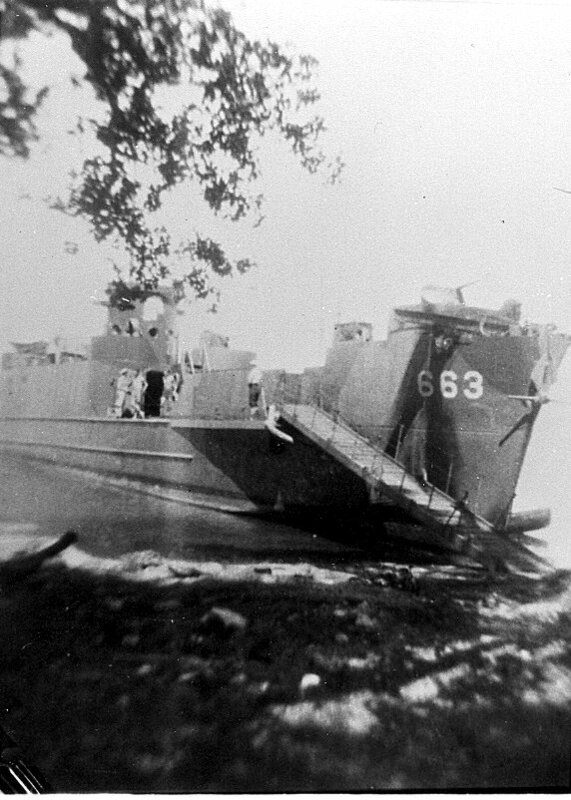 59k USS LCI(L)-663 landing troops from the 126th RCT of the 32nd Division at Morotai, the northernmost of the Moluccas Islands, 15 September 1944. 741k USS LCI(L)-663 and USS LCI(L)-547 landing troops from the 126th RCT of the 32nd Division at Morotai, the northernmost of the Moluccas Islands, 15 September 1944.